Cycling has given me the freedom to explore beyond my street and out into spectacularplaces around the world. It has given me fitness and the chance to meet other awesome bike riders. And I now pass on my knowledge to the kids I coach. 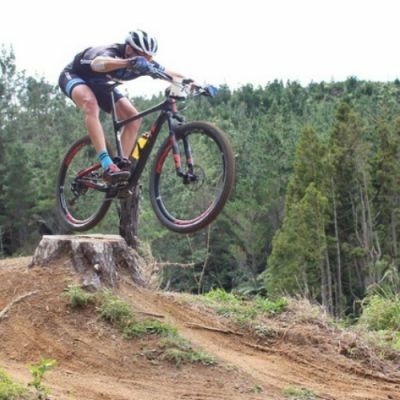 Andy is from New Plymouth but can also be found riding his Anthem Advanced Pro 29er 1 around Rotorua or Taupo. He'll always have his camera handy for those 'from the saddle' shots. When he's not riding he's coaching little rockets.